Scientific Name: Lobularia maritima (L.) Desv. 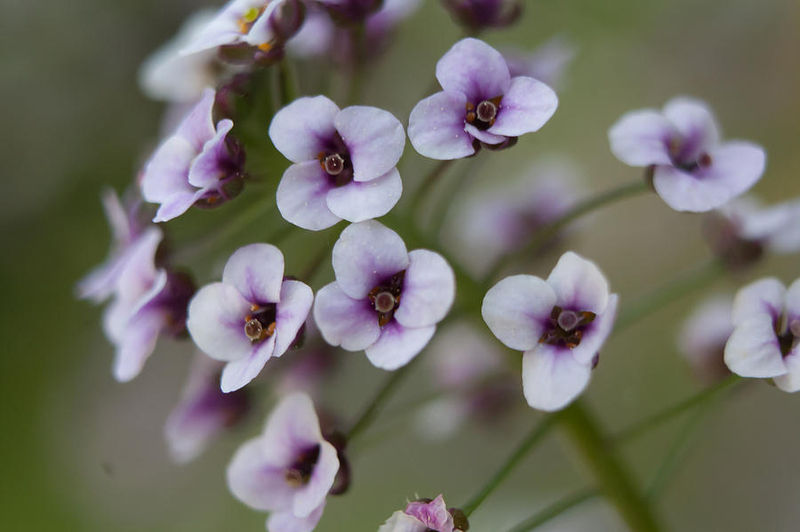 Origin Alyssum is native to southern Europe (France, Portugal, Spain, Italy, Albania and Greece), northern Africa (northern Algeria, Egypt, northern Libya, Morocco and Tunisia), the Azores, the Madeira Islands and the Canary Islands. Alyssum is the genus which comprises about 100 to 170 species of flowering plants in Brassicaceae family and is inherent to Asia, Europe and Northern Africa with highest species diversity in Mediterranean region. This genus consists of annual and perennial herbaceous plants or small shrubs that grows 10 to 100 cm high with oblong to oval leaves and yellow or white flowers. 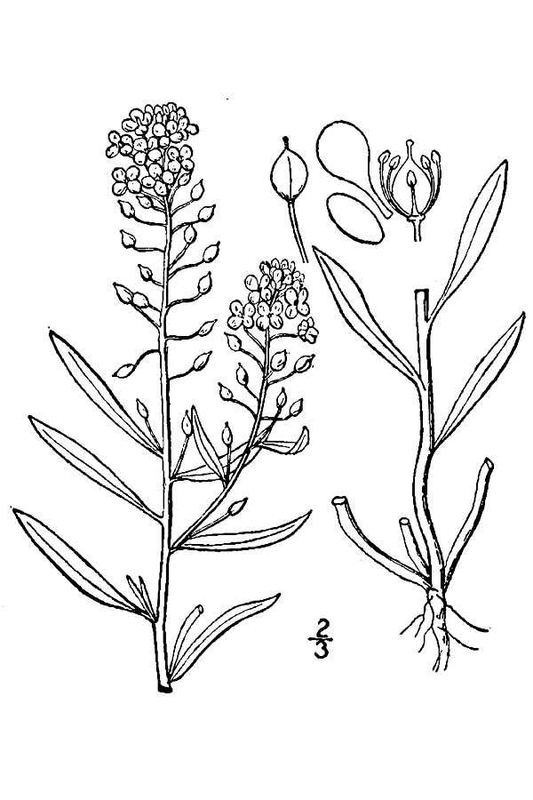 Genera Aurinia and Lobularia are closely associated to Alyssum and were included formerly in it. 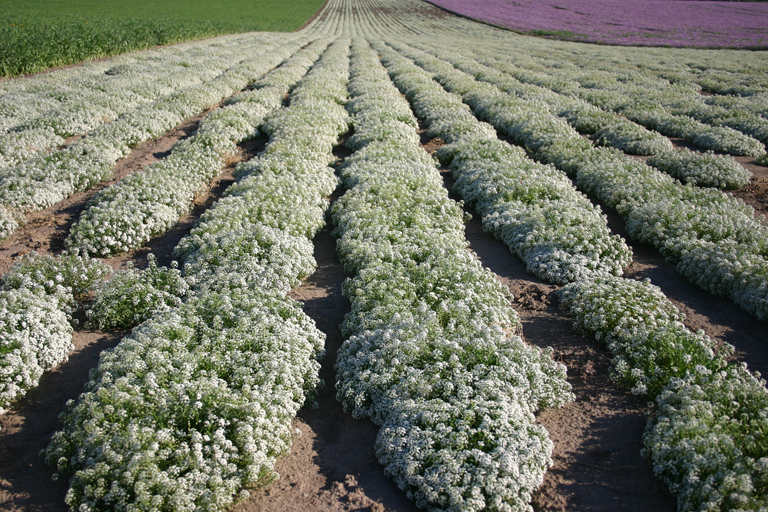 The species “Lobularia maritima” is widely cultivated. The herb is pubescent, erect, ascending or procumbent and annual to short lived perennial reaching 10 to 30 centimeters high with basal branching. 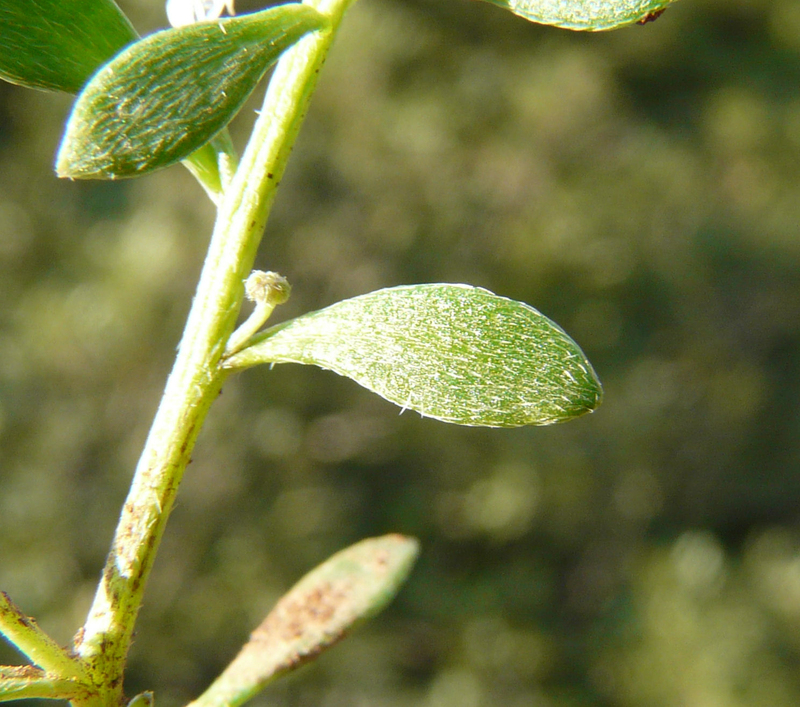 Leaves are simple, sessile, linear-lanceolate to lanceolate measuring 1.5 to 5 cm long and 0.2 to 0.4 cm wide. It has entire margin, acute to subacute apex and attenuated base. Flowers are fragrant and small with 1.5 to 2 mm long sepals which are pubescent. 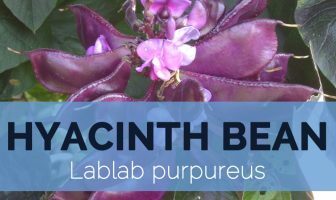 Petals are obovate or suborbicular about 2-3 by 1.5 to 2.5 mm and is in white, apricot, pin and deep purple to purple. It has short and long stamens with nectar glands at base and ovate anthers. Silicula is 2.5 to 3.5 mm long, obovate to suborbicular and sparsely pubescent. 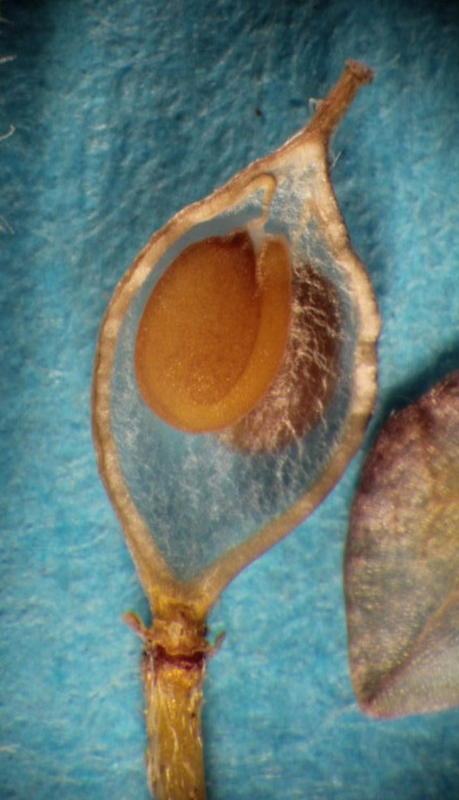 Seeds are light to reddish brown, ellipsoidal measuring 1 to 1.5 mm. 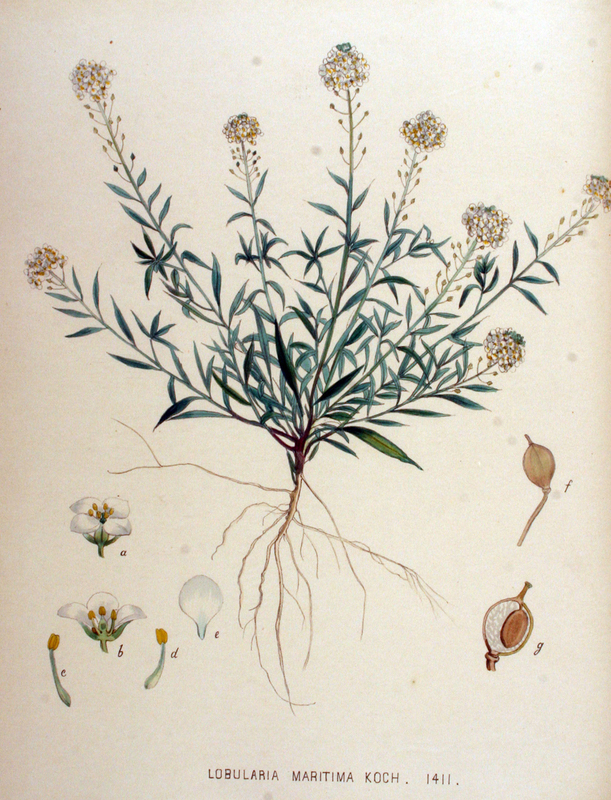 In Spain, Alyssum is used as an astringent for treating gonorrhea. It is used to treat cold, abdominal pain and coughs. It is used for the treatment of rabies. 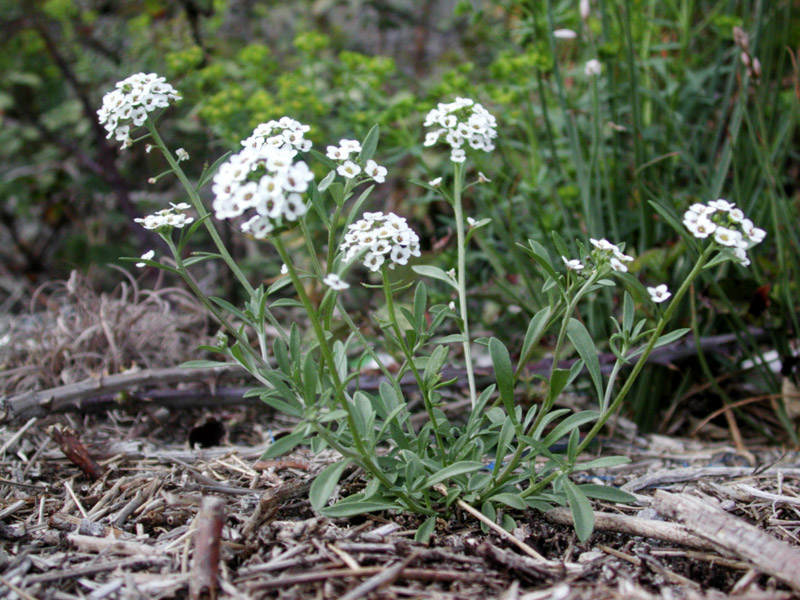 Sweet Alyssum is useful for edema and ascites. It helps to lower abnormal accumulation of fluids in tissues, cells and serious cavities. It is also used for treating scurvy. 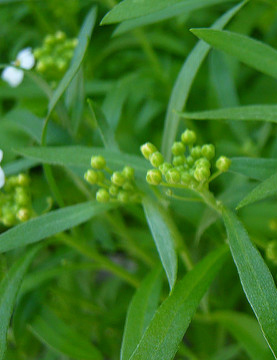 This herb provides relief from pain as well as bleeding gums. 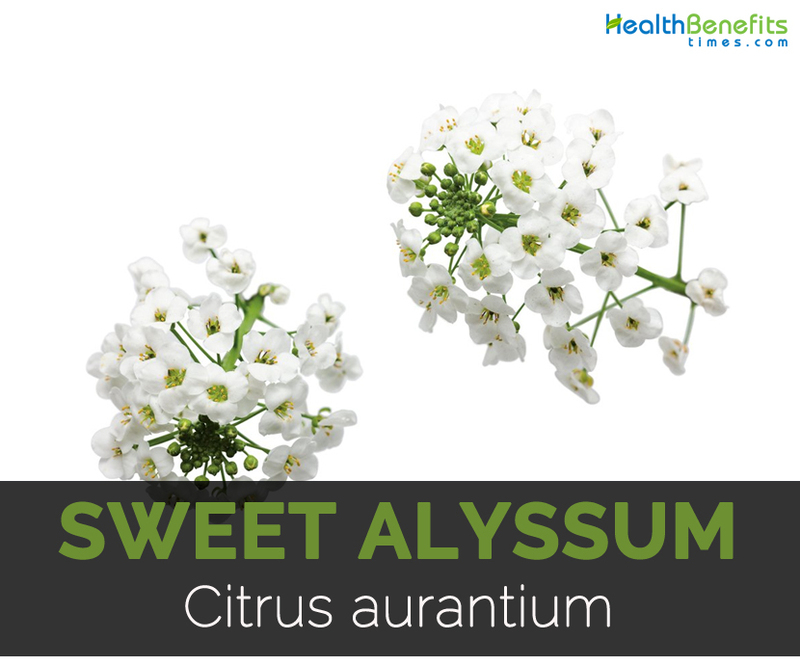 Sweet Alyssum is used for managing disorders associated with retention of fluids. It promotes urine secretion and eliminates of excess water from the body. 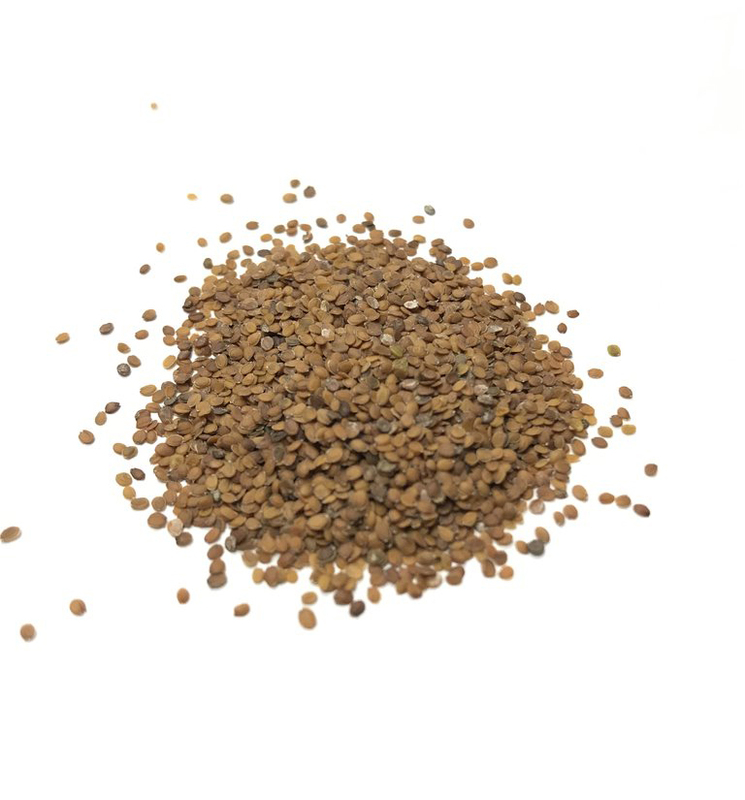 It promotes removal of excess water from kidneys by supporting renal functions. Consult the health practitioner for treating health conditions. 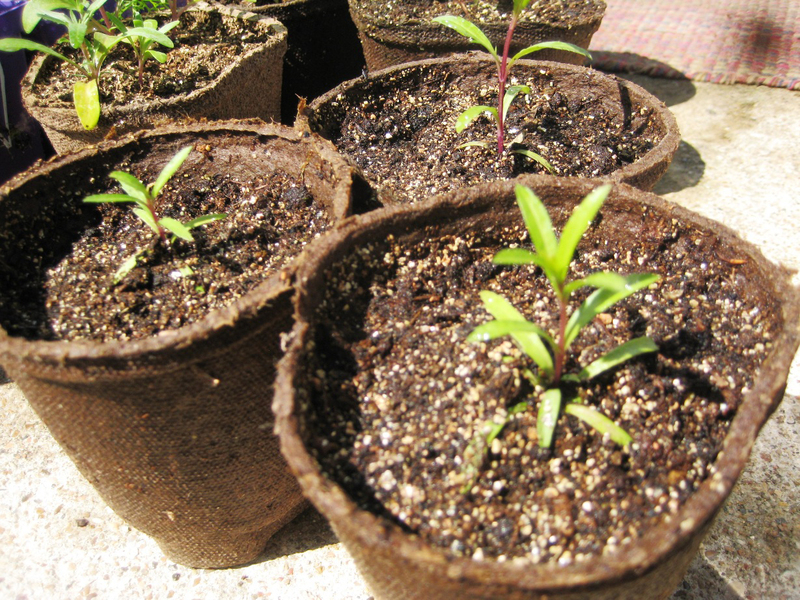 Young leaves, flowers and stems are used to add flavor of salads and other dishes. In Spain, flowers and leaves are added to salads. 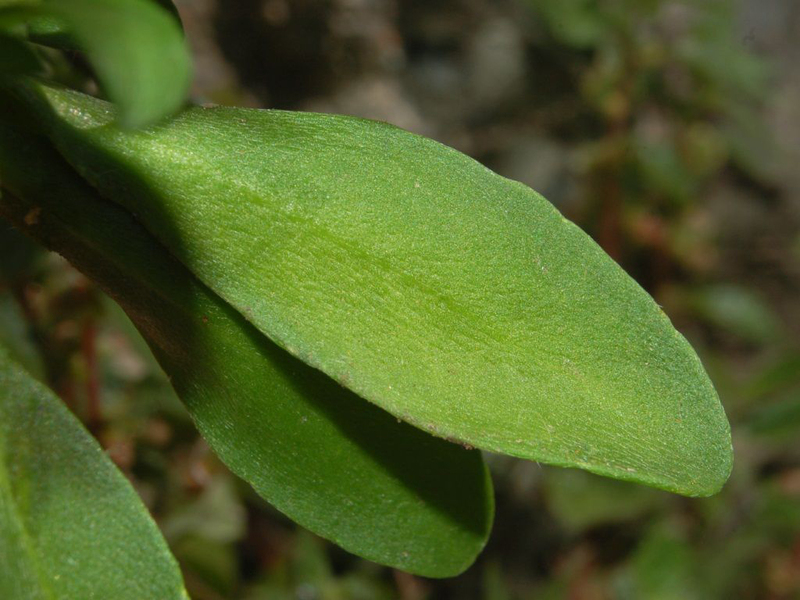 Scientific Name Lobularia maritima (L.) Desv. 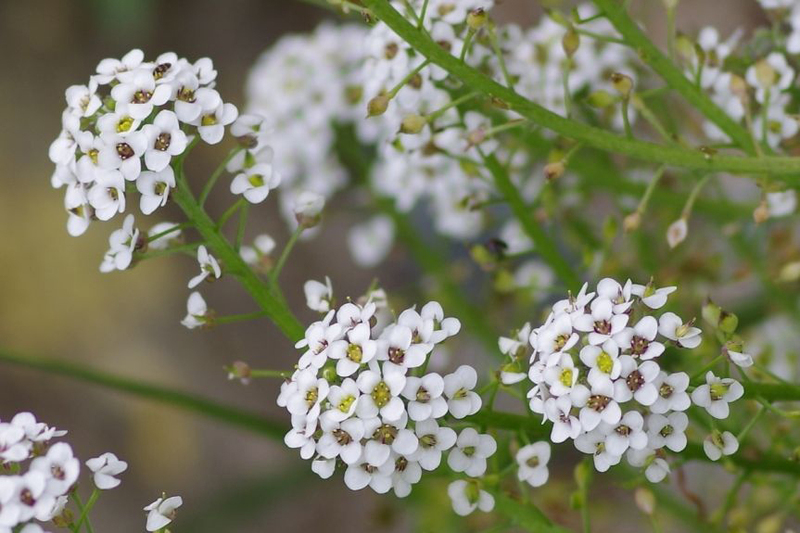 Native Alyssum is native to southern Europe (France, Portugal, Spain, Italy, Albania and Greece), northern Africa (northern Algeria, Egypt, northern Libya, Morocco and Tunisia), the Azores, the Madeira Islands and the Canary Islands.